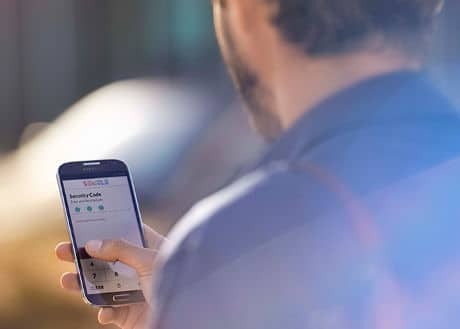 Semble, the SIM-based NFC mobile wallet launched in New Zealand by two banks, three carriers and payments network Paymark, is to be discontinued, the mobile wallet company has confirmed. Semble says it now aims to “refocus the business to develop and build new services”. The company is jointly owned by Paymark, 2degrees, Vodafone and Spark and signed up New Zealand banks ASB and BNZ for its launch in March 2015. Those using the service to make public transport payments through Snapper will be able to continue using Semble, but without the mobile payment function. “Semble and its key stakeholders 2degrees, Spark, Vodafone, ASB and BNZ have jointly undertaken a review of Semble mobile payment services, following which they have mutually agreed to discontinue Semble’s mobile payment services, which will also affect Snapper services,” the company says. “From the 15th of July, you will not have the ability to request any new cards in Semble and your existing cards will not renew if they expire. If you have an active card in your wallet, you can continue to use this until advised otherwise by your card provider,” Semble continues. “Even though we are discontinuing the current payments service now, Semble remains committed to creating other new services and is planning to extend capability to include for a more flexible, modular and future proofed technology platform which offers even more capability than today, enabling companies to digitise a wide range of wallet services for mobile devices,” the company adds. “Snapper customers can continue to use the service for transport, but with some restrictions,” Snapper explains. “The closure of mobile payment services means that the Semble app will be removed from the Google Play store and all app and customer support services from Semble will cease from the 25th August 2016. Semble was created in April 2012 under the TSM NZ brand. It was rebranded with a consumer-friendly name in October 2014. Semble added Snapper public transport payments to its mobile wallet in July 2015.